"Five years ago a treaty was signed between Russia and the Republic of Crimea on its accession to Russia and the establishment of new entities within the Russian Federation. 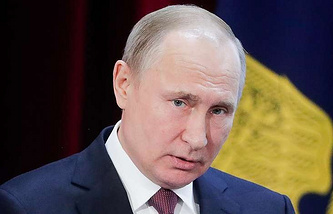 The residents of the peninsula made a landmark decision at the referendum - to become part of the Russian Federation, thus making a crucial choice," the prime minister said. "Any economic sanctions, political pressure or military threats are useless. We are once again together, and this is forever," the website of the Cabinet of Ministers quoted Medvedev as saying. According to the prime minister, much has changed for the better in Crimea in the past five years - all economic sectors of the peninsula are developing. "We have a lot to do yet. This is what the recently approved state program for the social and economic development of Crimea and Sevastopol is aimed at," he added. 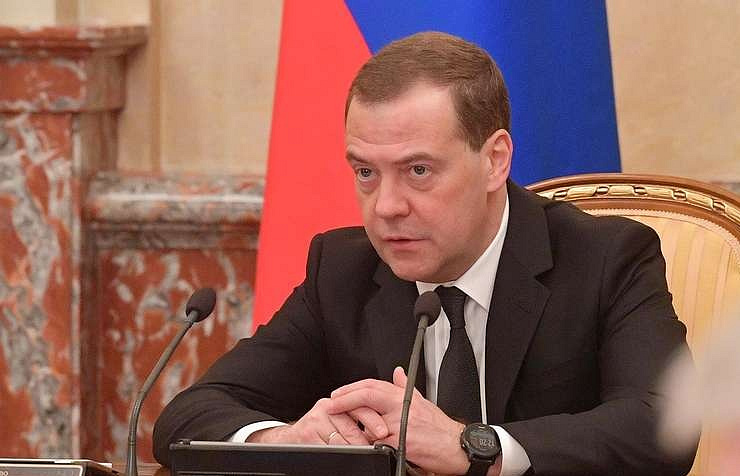 Medvedev said almost 310 billion rubles ($4.8 billion) would be allocated for the development of the region’s economy from the budget in the coming three years. "Building modern infrastructure, highways in Crimea" was mentioned among the major tasks. It is necessary to fully supply the region with water and electricity, to develop a free economic zone, to support small and medium-sized business. Besides, all conditions must be created for tourism in the region. "And of course, everything must be done to see that the people of that beautiful and favored region live happily, decently and calmly," he summed up.